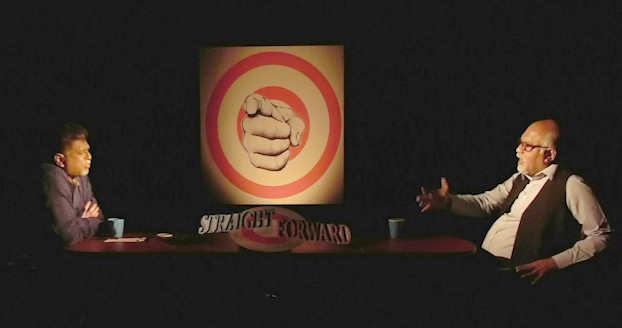 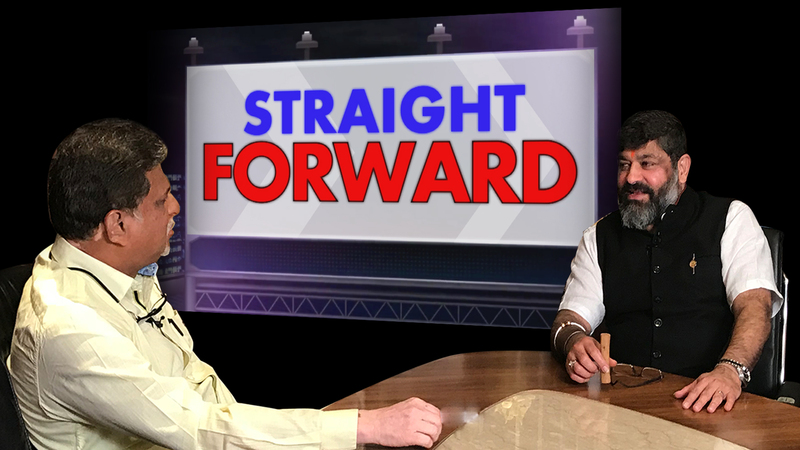 WILL GIRISH PERFORM DIFFERENT IN CONGRESS? 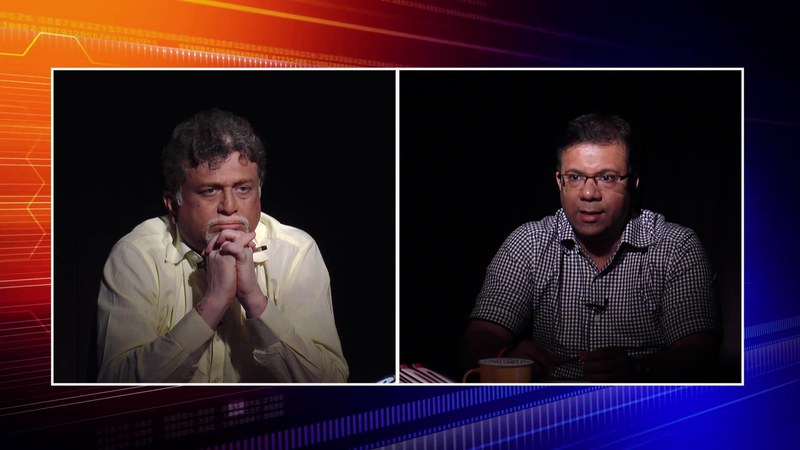 Are Vishwajeet Rane’s health plans healthy? 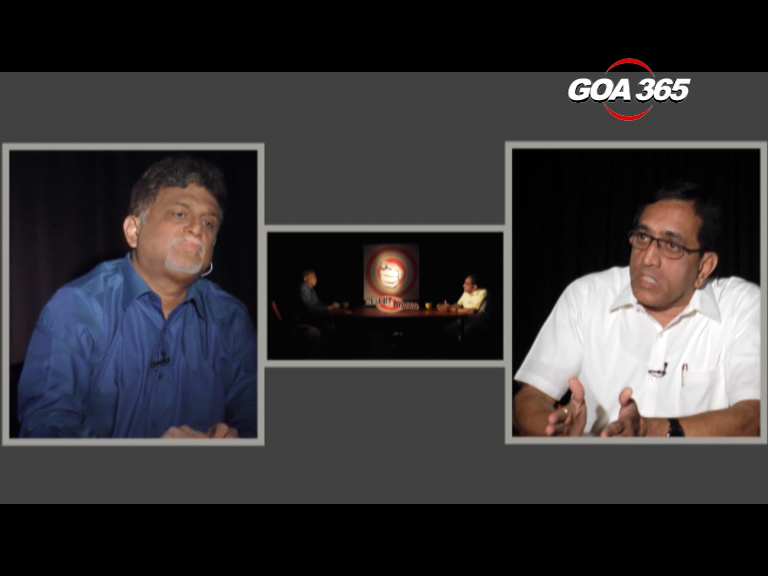 DOES AAP HAVE FUTURE IN GOA? 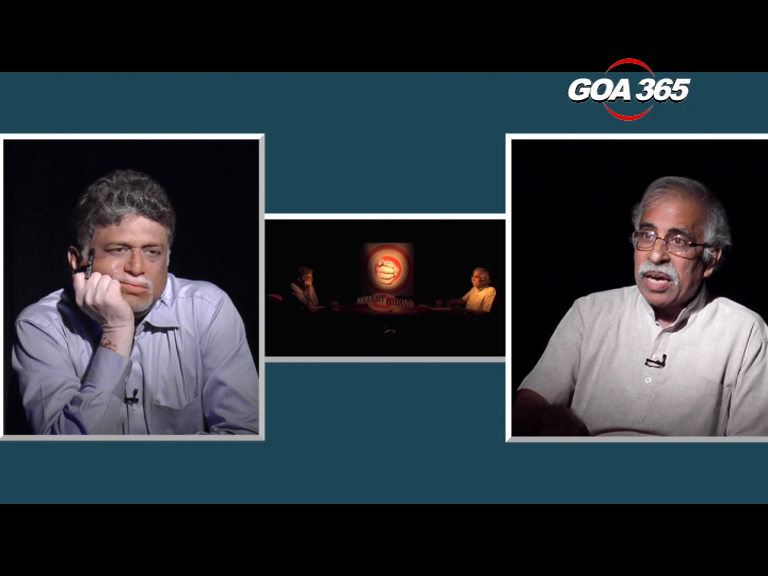 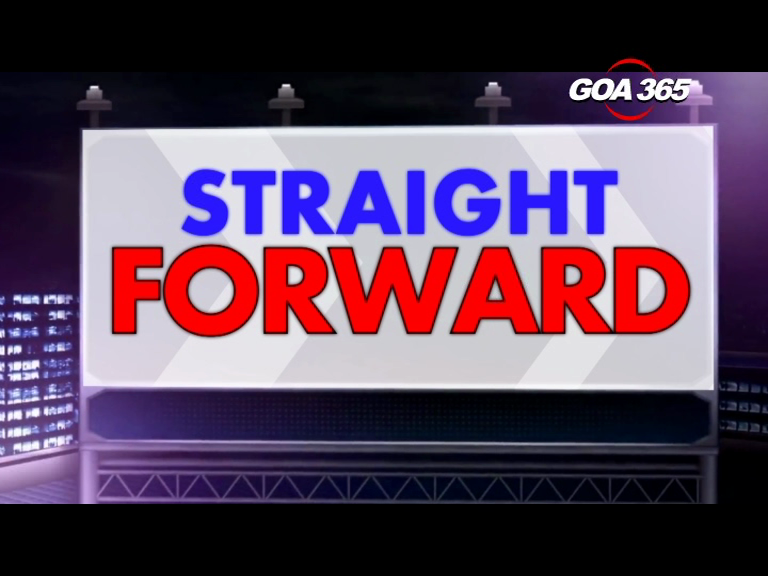 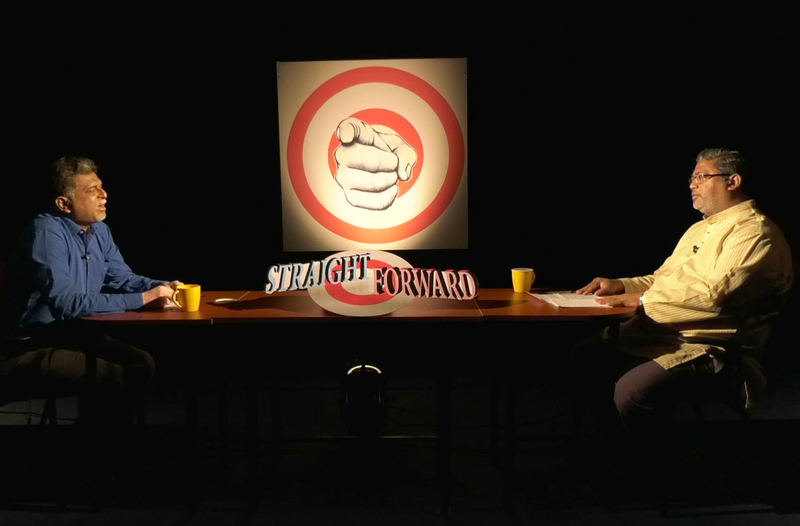 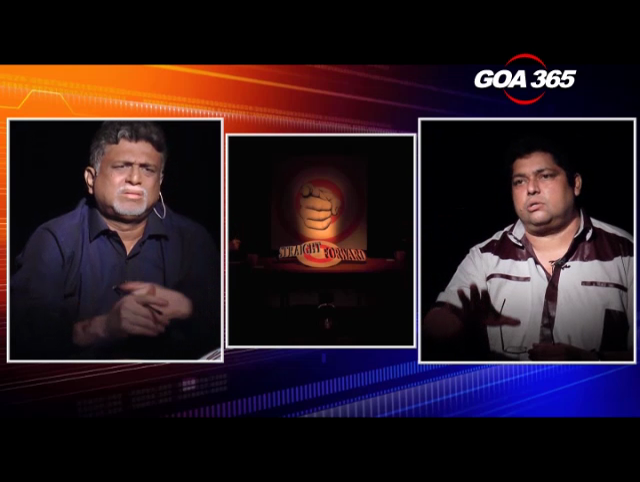 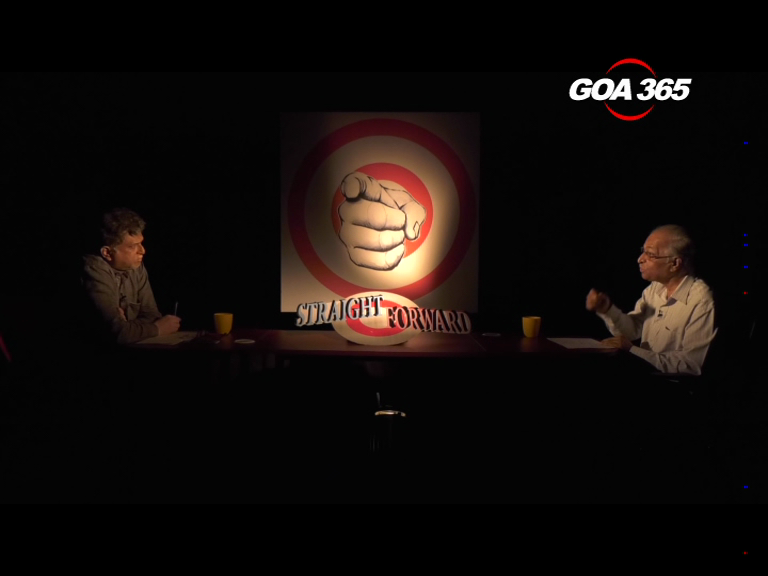 Straightforward - WHO STOPPED GOA’S MINING?